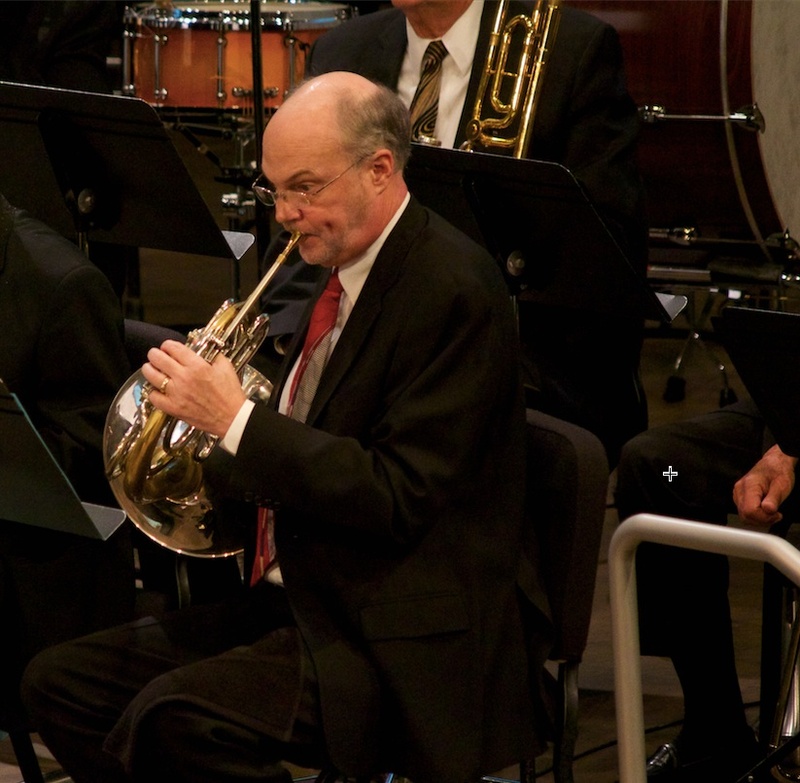 One of the reasons these two concerts were possible was because of the tireless efforts of Jeff Boltinghouse – a member of the orchestra and one of my mentors in music. 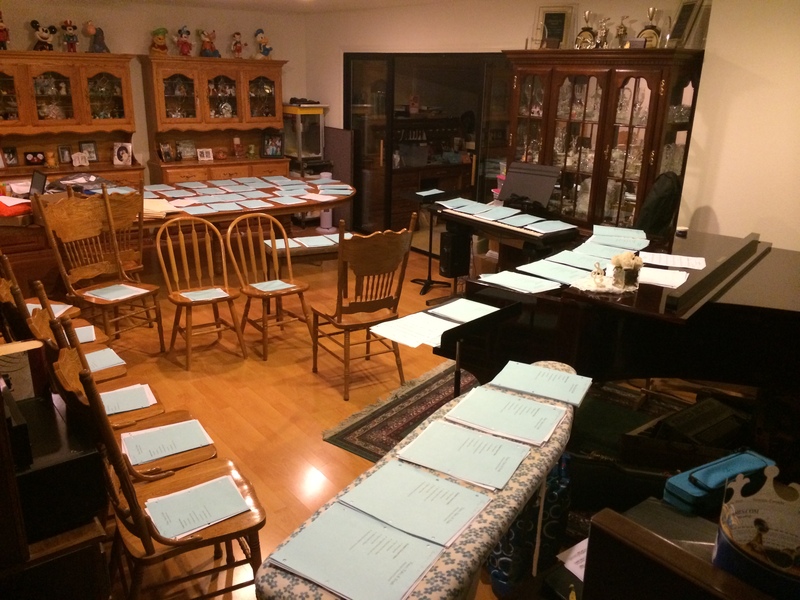 A few months ago, I realized that I was quickly running out of time and would not be able to finish writing, typesetting, printing, and laying out all of the parts for the orchestra in time for them to practice. Jeff stepped up and volunteered countless hours to typsetting (creating parts and scores for each musicion) over half of the pieces in the concert. He even helped with some re-orchestrating on The Awakening and Jesus Loves Me and did a remarkable job keeping it exactly how I would have done it. I am so thankful to have been surrounded by such amazing people as Jeff, Lisa, Taylor, and others who have given up countless hours to invest in me and my music. I cannot begin to thank them for what they have done! Last night was truly a magical evening as I was able to see a concert that was four years in the making become a reality! I have a favor to ask of those who came to the concert: As you can imagine, these tunes have been in my head for four years and we have been rehearsing them for months, so I have no idea what it was like for someone to experience the music for the first time. I would love to hear from you regarding what your impression was of the concert and your experience! Please share your comments below or feel free to email me. Just Finished the Dress Rehearsal!! 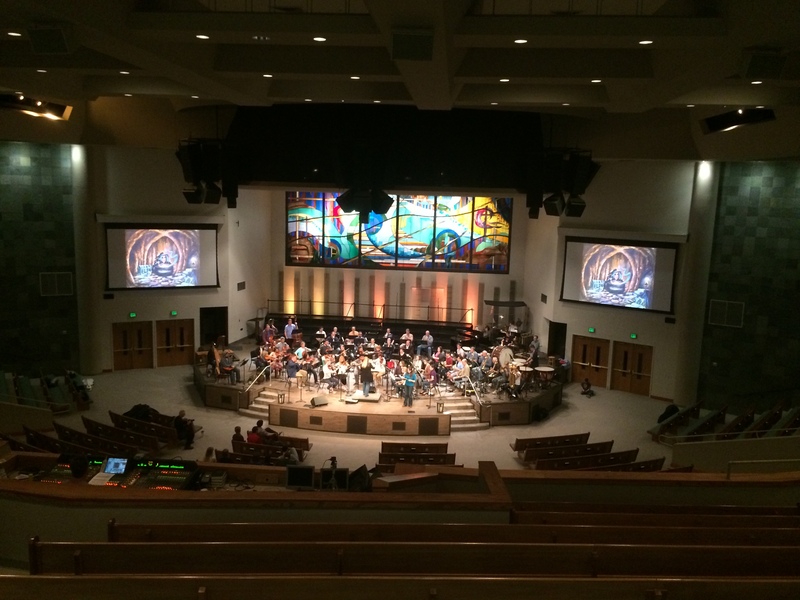 Just finished a several hour dress rehearsal with the GBC orchestra and the choir! It was so much fun to finally see everything come together – especially with the tech team in there! I especially appreciated Lisa Hernacki’s guidance and leadership as she kept us on track. Every wonder what is going on behind the scenes? 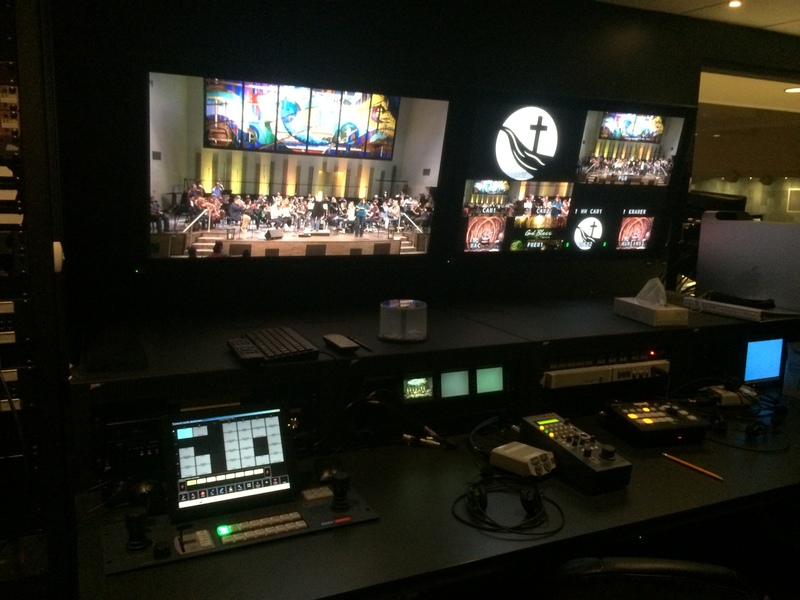 We have an amazing tech team helping out with this concert! Here’s a peek into the control room during The Light Princess runthrough. 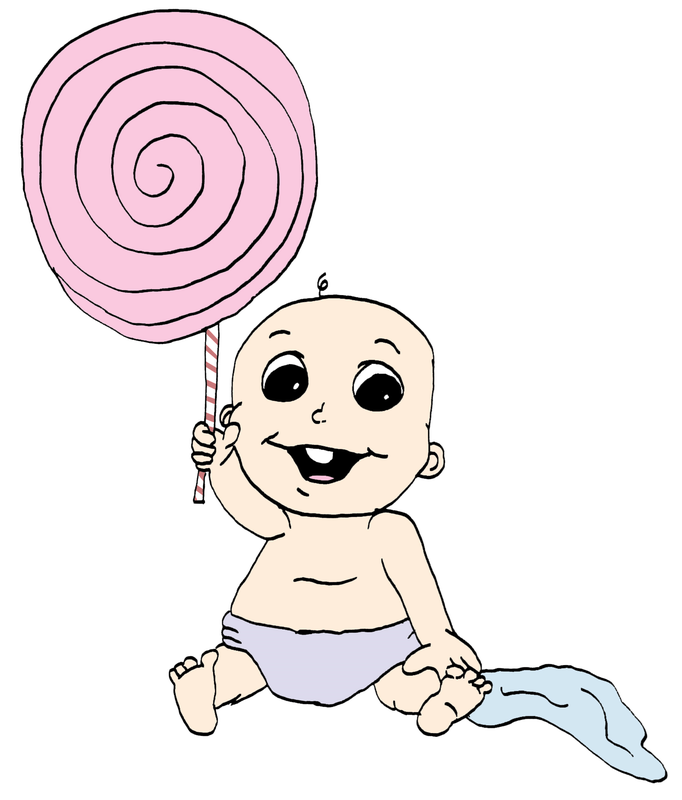 By far, the most swinging and eclectic piece of the concert is Taking Candy from a Baby. While the title itself may give some pause, the story behind this piece is just as crazy! I had been given an assignment to come up with a trio for Cello, Horn, and Oboe in the Lydian mode. In true college student fashion, I waited until the last the night before it was due to begin working on it. By 2:00am I was stumped, but kept having this melody running through my head. In my mind, I pictured a funny cartoon of a thief stealing candy from a baby only to be nabbed by the police after a crazy chase —and thus the song was born. The song waited until this past semester before I had a chance to work on it. I had just been introduced to the world of Jazz music (which I fell in love with) and decided to incorporate many styles including Rag Time, Brazilian Samba, Boogie Woogie, Cool Jazz, Nursery Rhyme, and Fugue. I hope you will enjoy this fun piece written in true Looney Tunes style! Everyone loves a good, captivating story. Seldom, though, do we ever stop to consider that each tale has a story behind the story. Why did the author choose to write it that way? What were his inspirations or motivations? In light of the coming live world premiere of The Light Princess on February 27 and again on March 6, I wanted to take a moment to share with you two behind the scenes stories: the story behind The Light Princess and the story behind why I wanted to set this magnificent work to music. 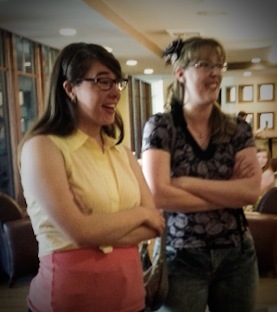 I very much appreciate my friend Abigail Beck’s expertise in helping me put this short video together. I have so enjoyed working on this piece and I can’t wait to share it with you all! Please be sure to subscribe to my blog to get exclusive updates and special behind the scenes sneak peeks of coming works! Want to be help make this premiere a success? Help me get the word out! Lots and Lots of Music! 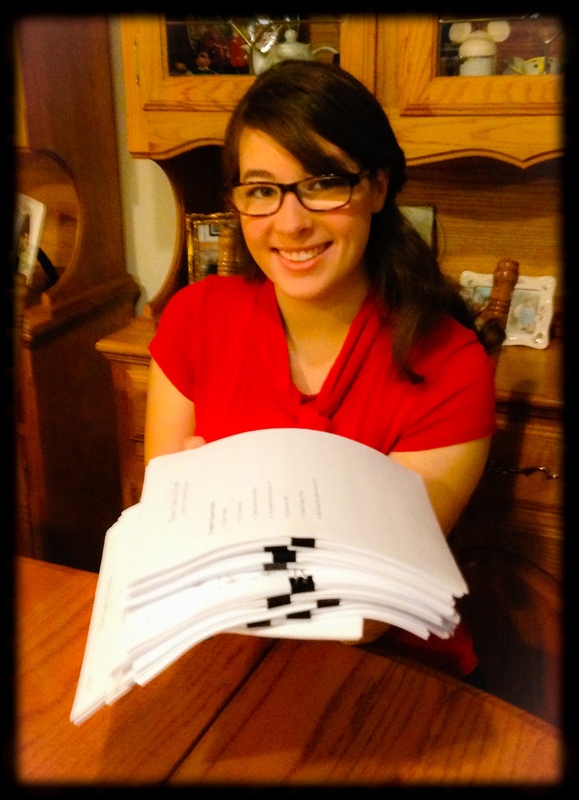 The final stack of music was nearly 5 1/2 inches tall and used about 3 reams of paper! The weight was over 15 pounds! 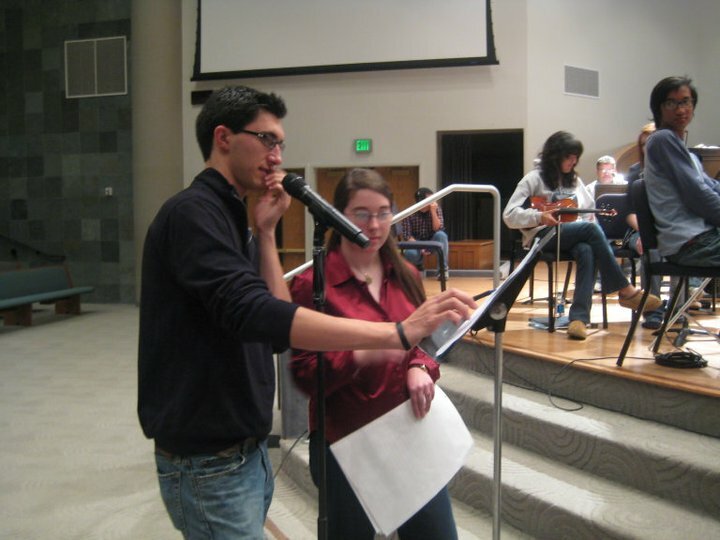 There were 60 total packets of music for 60 musicians! And that’s not even all of the music!!! I have two more pieces underway that will soon be added. Keep checking back for more info! 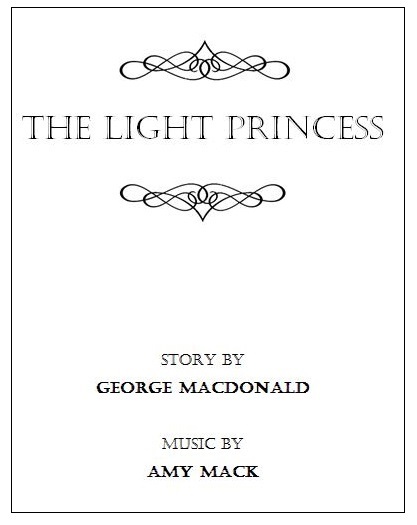 I’m so excited to have finished setting George MacDonald’s book The Light Princess to music! This project has taken me just over a year to write (in the midst of my junior year of college) and is aproximately 37 minutes long. Just for fun, I thought you might enjoy seeing just how large this project turned out to be. 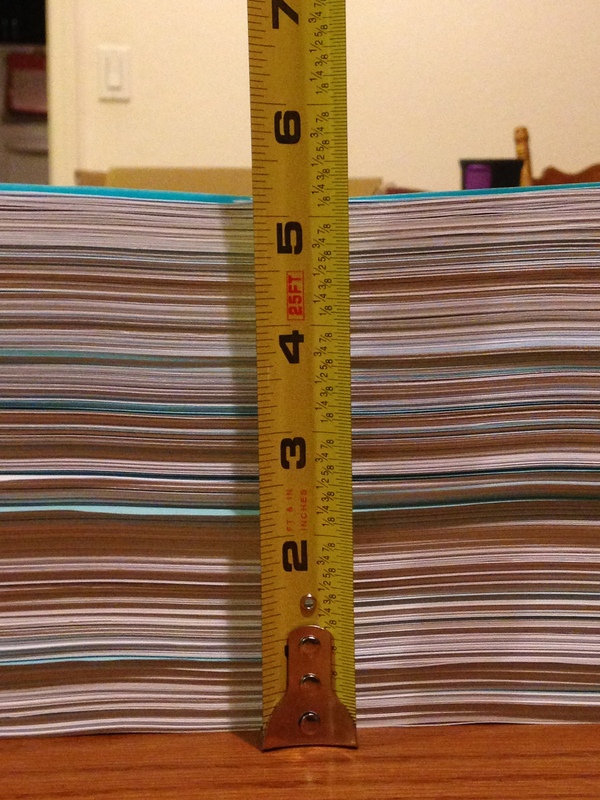 The conductor’s score was a mere 79 pages long and, when printed, one copy of the parts used up more than a ream of paper! This has been so much fun to write and I am so excited to share it soon! Keep checking back for more information on the premier of The Light Princess! I am having so much fun putting The Light Princess to music and narration! So much so, in fact, that I wanted to share a piece with you! As I mentioned in an earlier post, I have been working to set George MacDonald’s The Light Princess to music with narration. 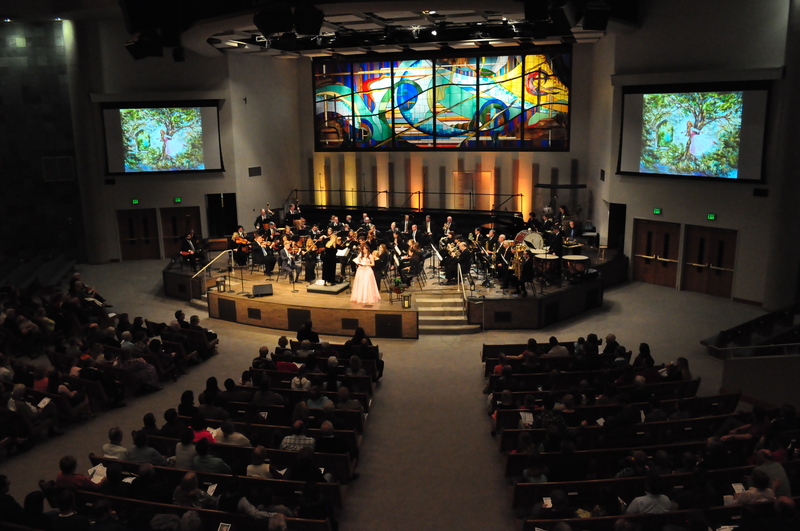 Recently, artist Jay Wegter graciously agreed to illustrate the piece so that the pictures could be displayed while the audience was hearing the music and narration. 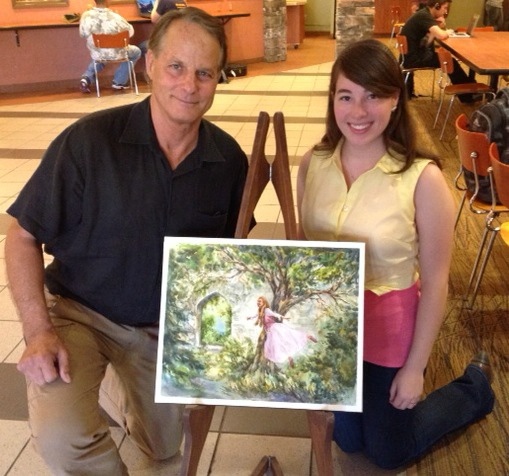 Yesterday, for the first time I was able to see his first completed picture of the light princess! I was completely blown away at the detail and beauty that Jay put into this work and it was exactly what I was hoping for! I am so excited to begin working on the next few pictures with him and I am very thankful for the friends and family who are helping me make this happen! So enjoy a sneak peak at the first piece of artwork for The Light Princess!